Antoinette serves in a dual role at Hope: Women’s Pastor and Worship Director. Since joining the staff in 2005, Antoinette has become known for her wisdom, her compassion, and her ability to bring God’s truth to the situations of life. If you want to be part of the worship team or women’s ministries, grab a coffee with Antoinette. She is highly valued amongst the staff team and wider church. Antoinette is married to Grant, and they have three grown sons, and two daughters in law. Daryl joined the staff team in 2007 as our Teaching Pastor, and became our Lead Pastor in 2019. Daryl plays a key role in strategic leadership, preaching, teaching and discipleship. Daryl married up big time - his wife Julie is very involved in discipleship and pastoral care, and together they share a deep love for God’s Word and God’s people. You’ll often hear Daryl bringing the Word in our Sunday services, with a passion for God’s grace and the freedom it offers. And don’t get Daryl talking about diving/fishing/hunting – you might not get away. Daryl and Julie have three sons, Will, Jack and Hunter. David serves as our CAP Debt Centre Manager, based at Hope Church. David has a huge heart for our wider community, and particularly for those struggling with financial and economic challenges. With a former life in Agricultural Banking, its hard to find someone better for financial and practical wisdom. One of David’s favorite verses is 1 John 4:20: How can we say we love God who we have not seen, if we do not love our brother who we have seen? David is married to Ange, and they have three grown daughters. Donald is our much-loved Shepherding Pastor. 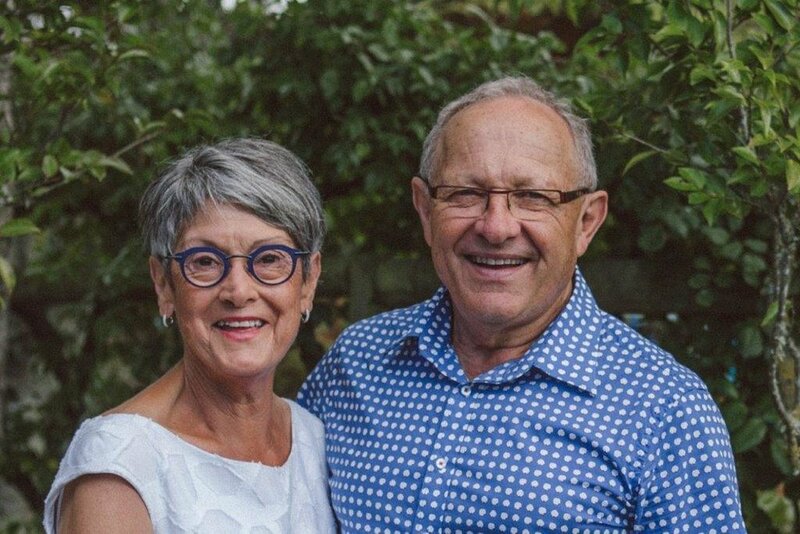 Together with his wife May, Donald has served in leadership at Hope for nearly fifty years, much of that time as our Senior Pastor. At one time a shepherd of sheep, now a shepherd of God’s people, Donald is known for his joy, love and Biblical wisdom. Donald and May have four grown children and are proud grandparents of nine grandies. We are blessed to have them leading our pastoral care and visitation. 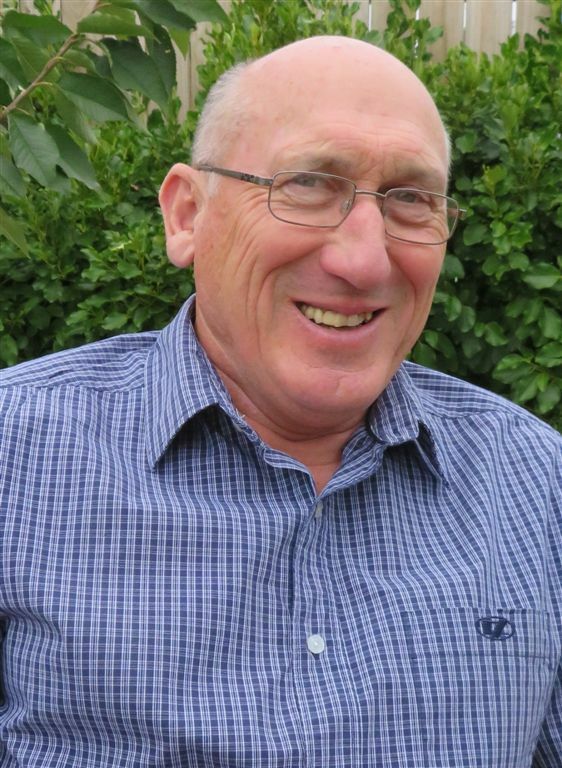 Mark became our Connections Pastor in 2017, bringing with him a decade of experience pastoring a church in the rural Waikato. Mark oversees small groups, the staff team, and is involved in many of the ministries that help to connect people at Hope Church. Mark has a wonderful way of helping people connect - to God, to each other, and to all the things going on at Hope Church. If you are new, you’ll want to have a chat to him. Mark is married to Kristen, who he met while studying in the USA, and they have three children, Micah, Naomi and Ezra. Melvyn is the Operations Manager at Hope Church and is often the first face you’ll see if you pop into the church during the week. Melvyn is a great asset to our team, along with his wife Sally. He oversees everything to do with the building and finances. Melvyn and Sally have two adult children and five grandchildren. Sam is our Youth Pastor. He slipped into the Tasman region late one Sunday afternoon in January 2019 and has been calling it home ever since. Sam’s passion is to see teenagers discipled for Jesus and his love of music is not too far behind! We’re excited to have Sam with us and to have his thoughtful engagement with our youth and the wider church. 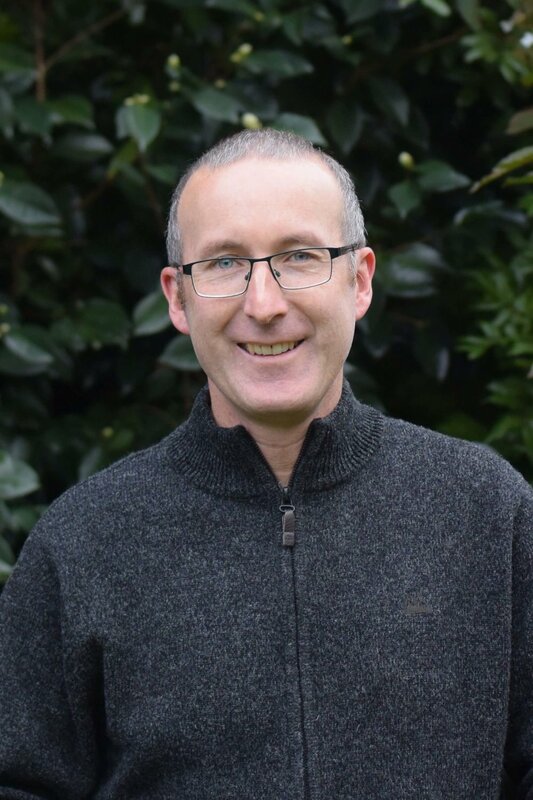 Steven joined the staff in 2018 and became our Children’s Pastor in 2019 – overseeing all the ministries of our primary and intermediates aged children. Steven is local lad who left the region for a few years and returned with a degree in Education, a wife (Ruth)…and now has a beautiful daughter (Lydia)! As you’ll quickly find out, Steven is ridiculously good at connecting with children, a master at communicating God’s truth creatively, and loves helping all ages grow in their knowledge of God’s amazing love.